Capt. Neill’s Seafood is fully aware of the importance of Sustainability in the seafood industry. Capt. Neill’s processes Wild Caught Blue Crab from the waters of North Carolina. Currently, we have individually hired MRAG Americas to partner with us to have the North Carolina Blue Crab certified Sustainable. We are currently in the pre-assessment stage. Capt. Neill’s Seafood and MRAG are working closely with the NC Marine Fisheries to gain the certification within the next few years. Since Capt. Neill’s is solely funding the sustainability of the blue crab of North Carolina, we will be the only company that can use the sustainability shield. The North Carolina Department of Maine Fisheries regulates the sustainability of the blue crab in North Carolina. They currently do this through open and closed seasons, trip ticket reporting and size limitations. 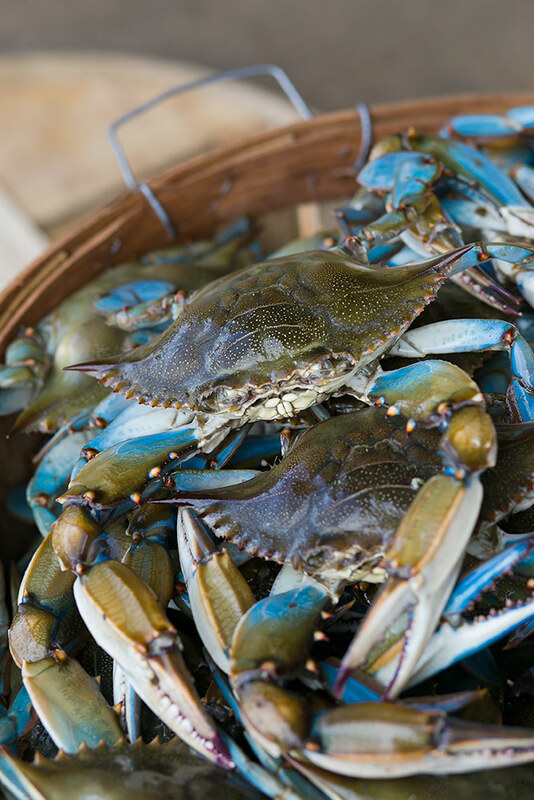 NCDMF is currently working on developing a new Blue Crab Fisheries Management Program to better encompass the Sustainability of the NC Blue Crab.